“Take time out from the act of doing and just BE. Join me as I guide you through a meditative, healing journey in ‘Visions’. This programme is an eclectic mix of music made by women, infused with words, energy and intention, created to bring whatever it is you most need in this time and space. The Divine Feminine is rising and we humans rise with her. 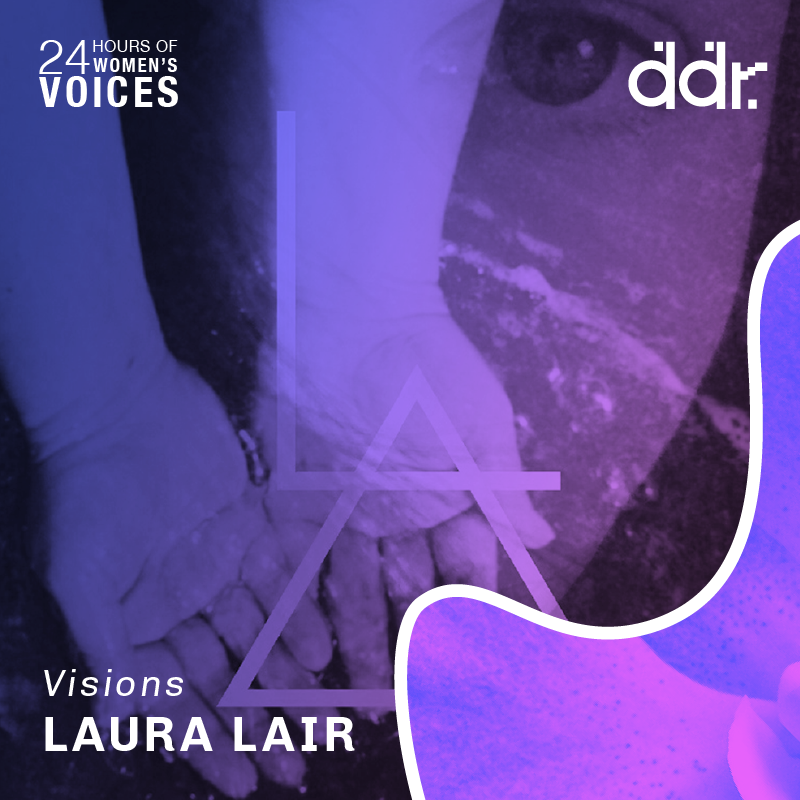 You are currently reading Laura LAIR / Visions / DDR at Laura Kilty.